Beginning keto? 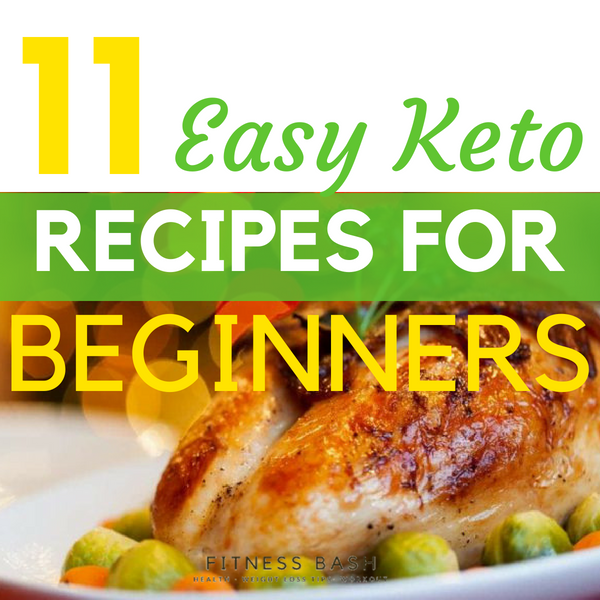 Well, Keto recipes are extremely useful if you want to lose body weight or have a healthy lifestyle. Simply start with curbing off sugar and carbs. 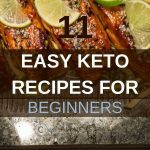 If you are new to a keto diet then be sure to avoid the keto mistakes. Here are the ketosis signs which you must be aware of to be sure that you are doing the keto right. 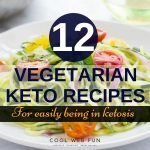 If you do not know what to eat on a ketogenic diet then check out the ketogenic diet for the beginners guide to get hold of the concept of the healthy keto diet. 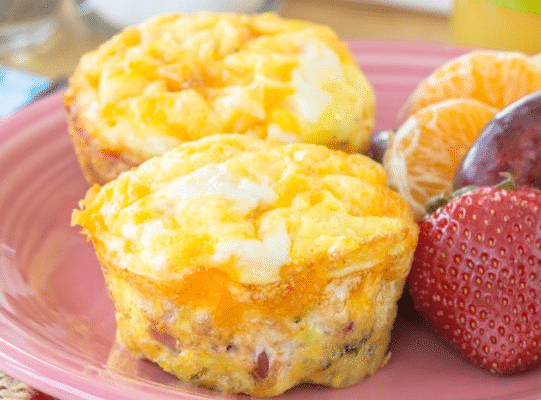 Here go simple and best keto recipes for keto breakfasts, keto lunches, and dinners or you can also follow a 7-day keto meal plan for beginners. 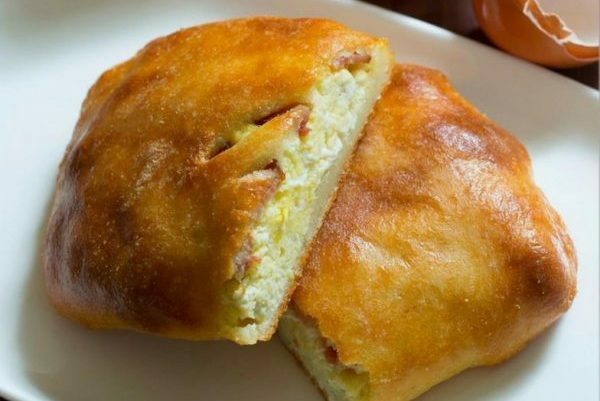 With a cook time of 20 minutes, these amazing hot pockets are a perfect way to start with your mornings. This recipe makes a serving for 2 people. Be careful to make a very smooth dough with the melted shredded mozzarella and the almond flour. Not only it is fulfilling but it also tastes so good with a bullet coffee. Oh, you don’t know about bullet coffee. Do not worry, will come to it later. 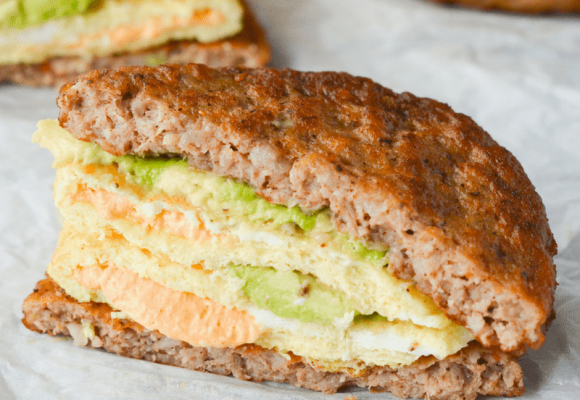 Egg, cream cheese, cheddar, avocado.. what can be healthier than this? This is a high-fat meal which will keep you filled for a long time. So no more hunger pangs. I found this recipe on Heyketomama and instantly tried and loved it. Love the idea of adding veggies to breakfast? It is great to make this in cupcake molders. This is best for the kids who do not like vegetables on their plates. But they will like the cupcakes for sure. This looks lovely as cupcakes and full of nutritious values of cheese, broccoli, ham. These little balls of heaven are pretty easy and quick. Very low in carbs. Not only you can have it for breakfast, but also mid-day snacks. With all the ingredients easy to find, you can just make it now. If it spreads out then just add a little bit of extra coconut flour to it the next time you make. Want some veg for lunch? 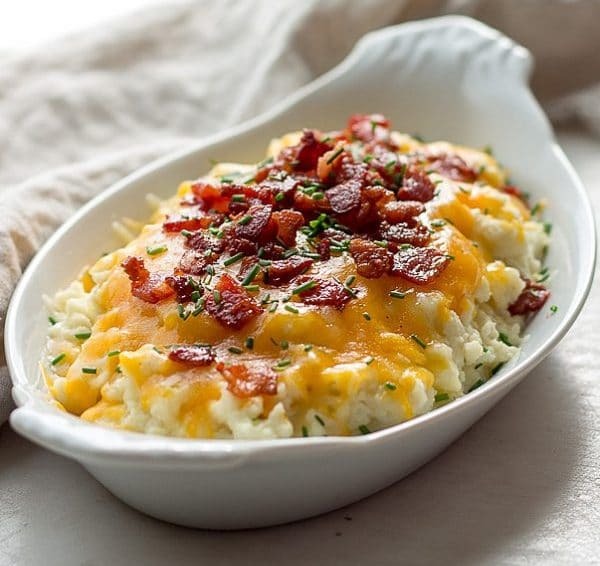 Here is a delicious loaded cauliflower. Take it to the office or have it at home relaxed. 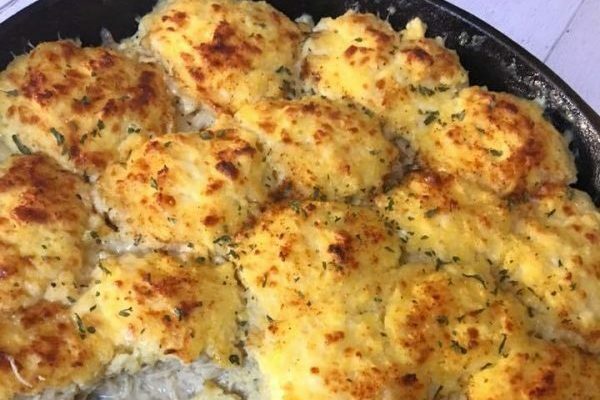 This is one of the best low carb comfort food which you can make with cauliflower, cheddar cheese, creme, butter. Get it prepared under 20 minutes and it is as tasty as it is looking. A whole meal which can be cooked under 30 minutes. It’s a delicious CHEESESTEAK. 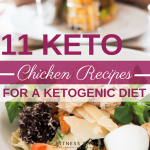 This keto diet recipe is perfect for low carb eaters or with diet restrictions. It’s a healthy and quick-fix meal. A delicious, gluten-free keto recipe which will make a light dinner. 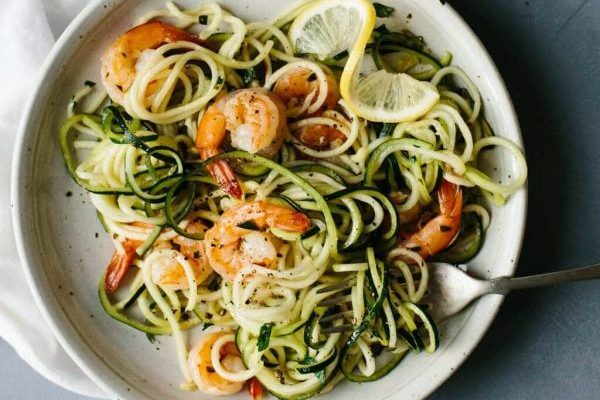 Zucchini noodles are lighter and healthier and who does not want to have a nutritious meal with saute shrimp warmed up with garlic and lemon. A perfect dish to take to an office lunch box or a kid’s meal. It is a slow cooker comfort food. You can make it for lunch as well as for dinner. But as it’s a slow cooker, so I would definitely prefer for a dinner. This super Yummy recipe will take you around 20 minutes to cook. 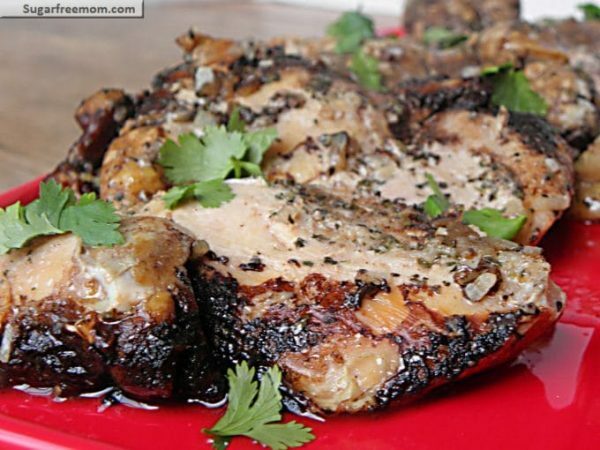 Another delicious slow cooker recipe. A perfect dinner with a tender mouth-watering meal. This is another slow cooker keto recipe which will take you over 6 hours to get ready. This is an absolutely delicious keto meal with easy instructions. 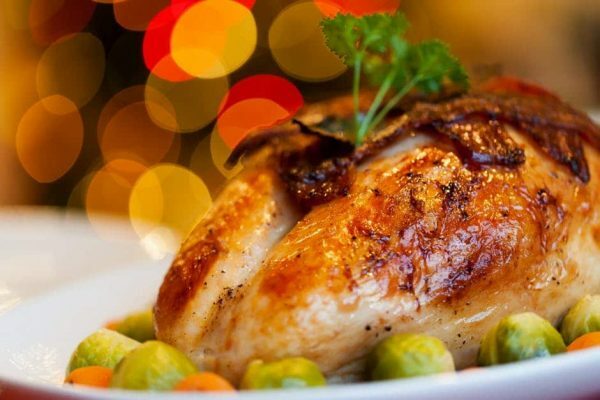 It is best to use boneless chicken for this recipe. It is gonna be the most tender juicy keto chicken you have ever made. It tastes good and too good to look at. 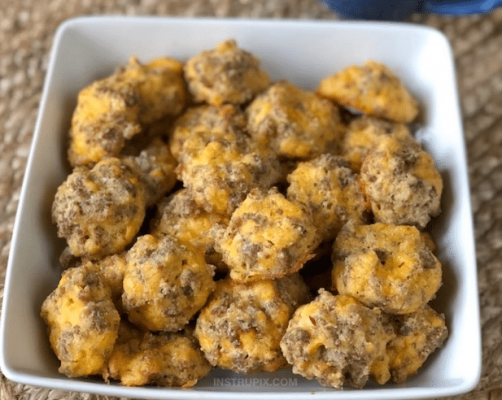 This perfectly looks fried and no one will ever know that it is a slow cooker keto recipe when you serve them. 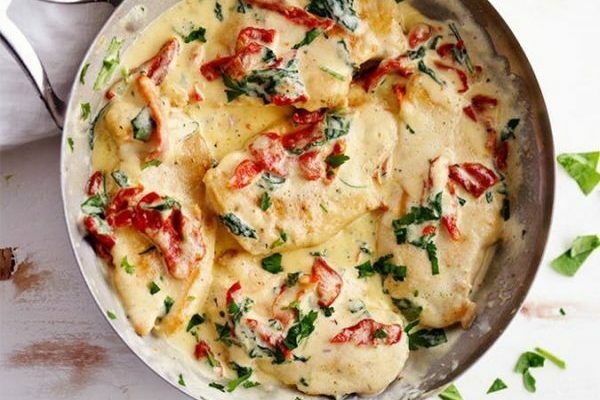 This amazing creamy Tuscan garlic chicken with garlic sauce, spinach, and sun-dried tomato is a quick meal which will get prepared in just 30 minutes or less. A perfect keto dinner idea for 4-6 people. 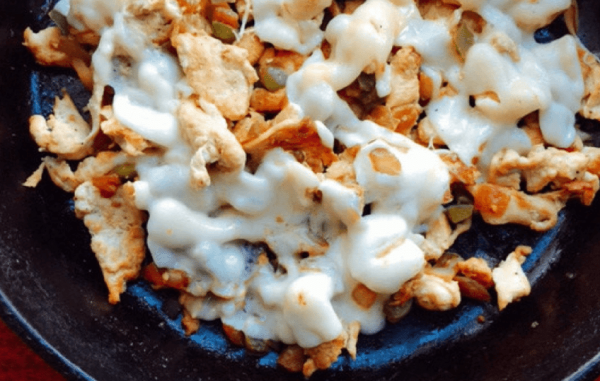 You can serve it over pasta or have it as a keto side dish. I calculated the macros from Nutrition analyzer. Do verify it before making. Do you want to lose weight apart from a ketogenic diet? Check it here how to lose weight without any exercise or pill. These dishes look great and I would love to prepare a few, or wish I could have them sent and prepared for me. Hi Moumita, great round up of recipes~! This Crock Pot Buffalo Chicken really looked so perfect! I want to have this for dinner. Good thing these are easy to prepare! I would love to try all of them. Thanks for these amazing recipes! Hi! These recipes are worth trying. Thanks for these recipes! It all is just confusing to me. HELP! Hi, what is confusing to you?